For my example I used Basic Grey Jovial collection and I flipped the sketch. 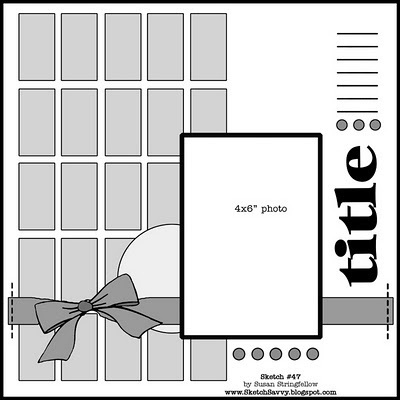 This is a perfect sketch to use with scraps or when you just want to use alot of great patterned paper! I asked my good friend Kristin Fougeron to try out this sketch too and I love her take using Basic Grey's Pyrus Collection. This is just the most adorable page! Just look at Gus Gus! My friend Jeanne has the most beautiful kitty helper and I just love the embellishements she added to her version of this sketch. 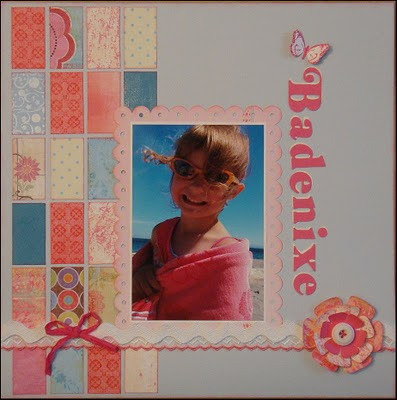 Jeanne also has fantastic free cut files on her blog. Visit Jeanne's blog HERE. Here is another beautiful layout and again, the completely different papers just change the page so much. 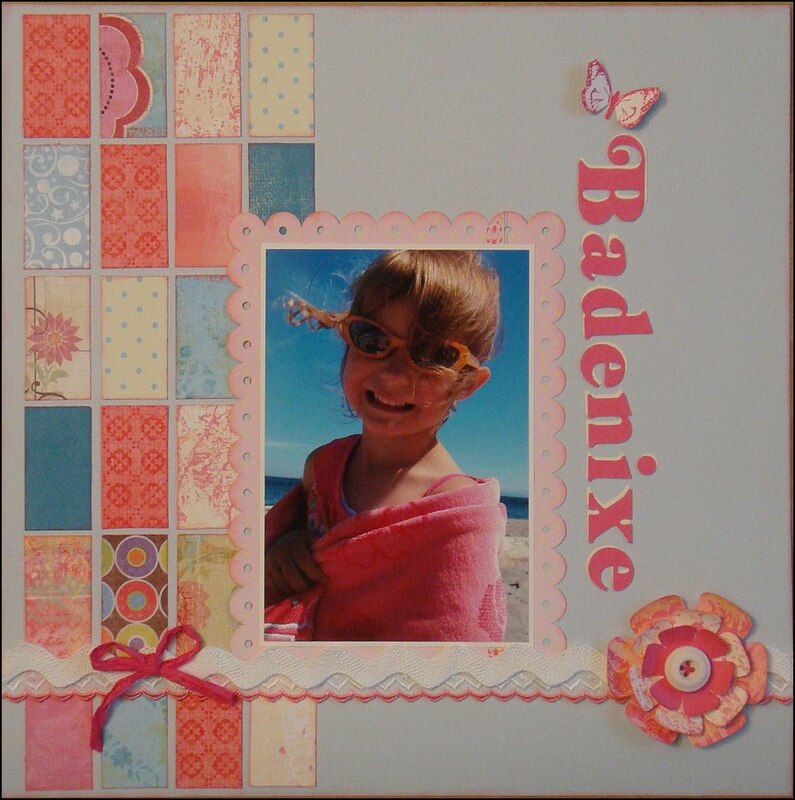 Thank you to Elke for this very sweet page. 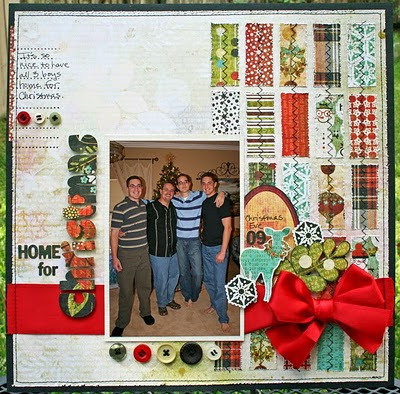 Visit Elke's blog here to see close ups. love those patches of scrap papers... would be a great use for small scraps of fabric too.... I love how they turned out! great sketch! Great pages! 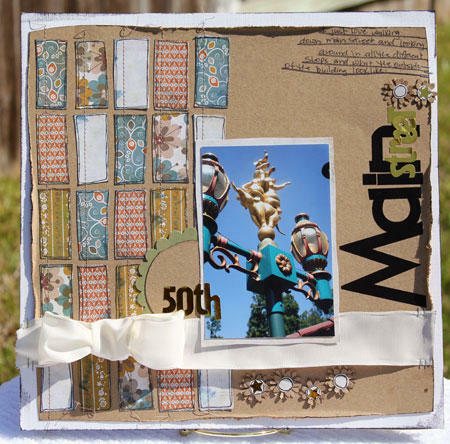 I love sketches that use scraps! Oh! I love this sketch! This sketch was tooooo fun!!! I'll be doing this one again! !